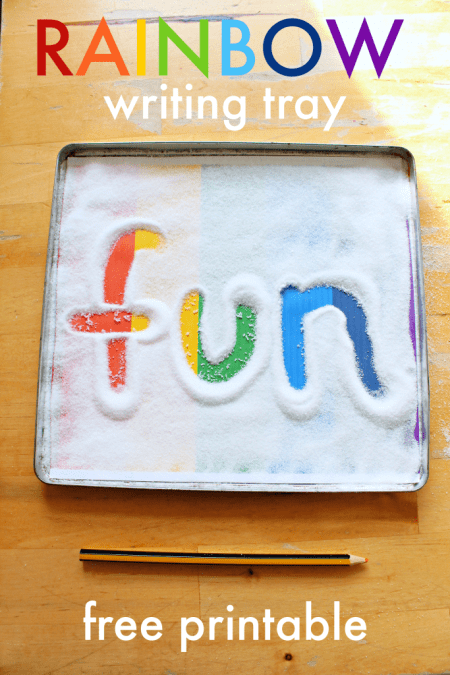 Use this rainbow printable to make a rainbow sensory writing tray for colourful mark making and writing practice. 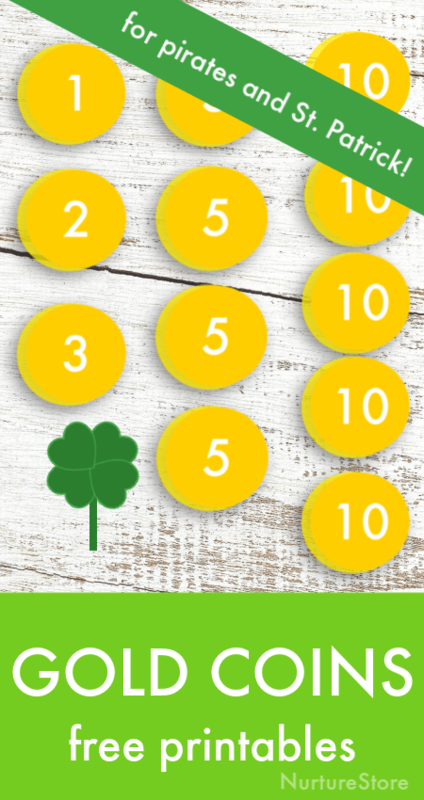 Use this gold coin math printable for hands-on math games for St.Patrick’s Day, or for a pirate play-theme! I’ll give you everything you need to teach SIX units all based on sunflowers – all planned and prepped for you, plus you get bonus printables! 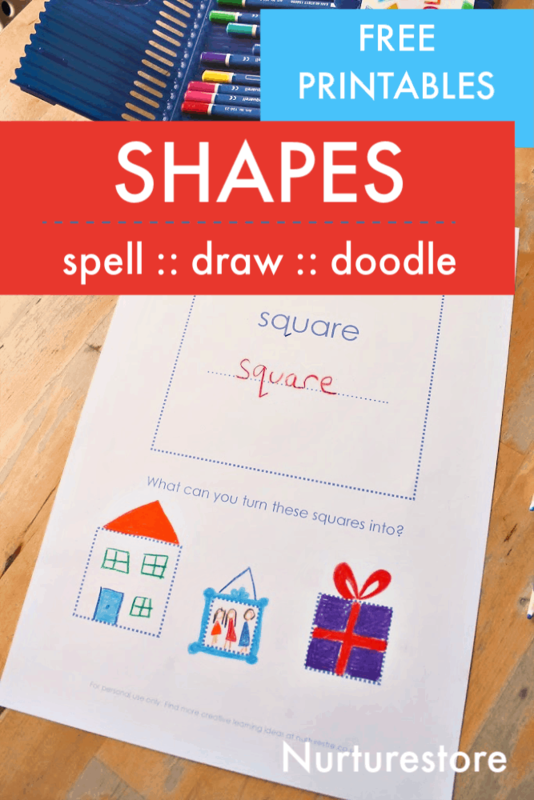 Science, math, literacy, nature study, art, recipes, and play…. 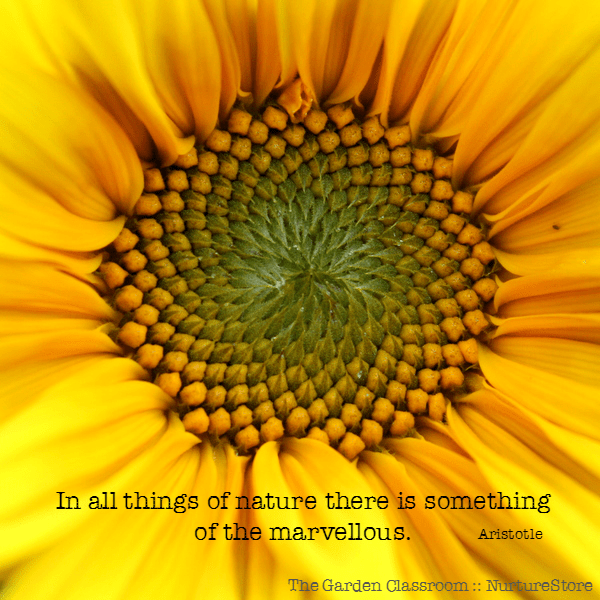 there’s so much to learn about sunflowers! 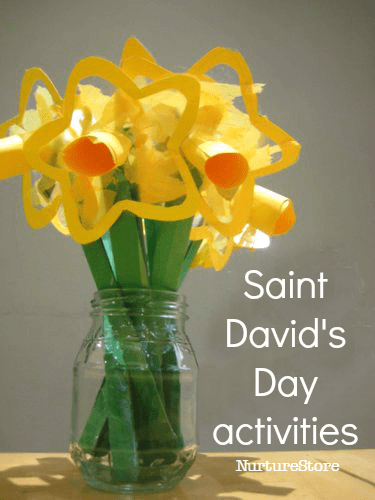 Celebrate Saint David’s Day, the patron saint of Wales, with these daffodil crafts, easy Welsh recipes and ideas for Saint David’s Day lesson plans. Let’s make a weather chart! 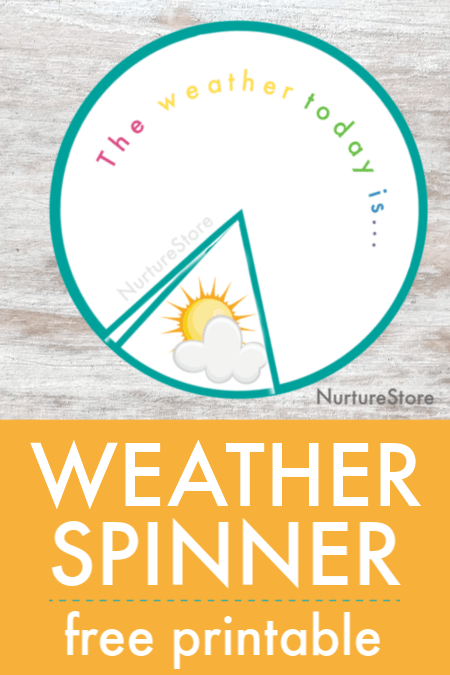 Download this free weather spinner printable and let’s learn about the weather. 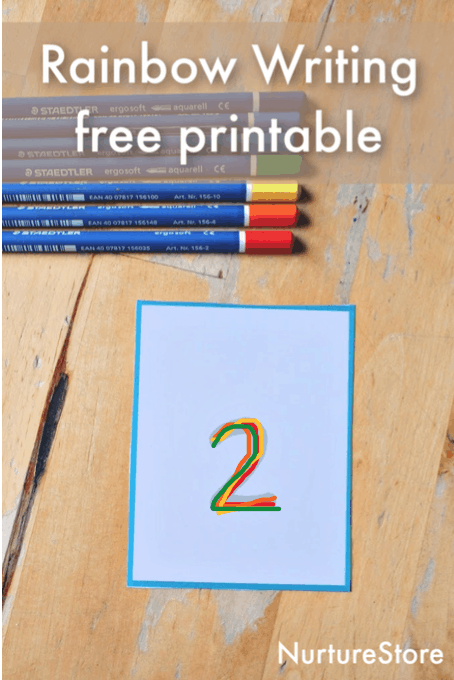 Use this free rainbow writing printable to practice writing numbers and as visual math manipulatives for arithmetic work.